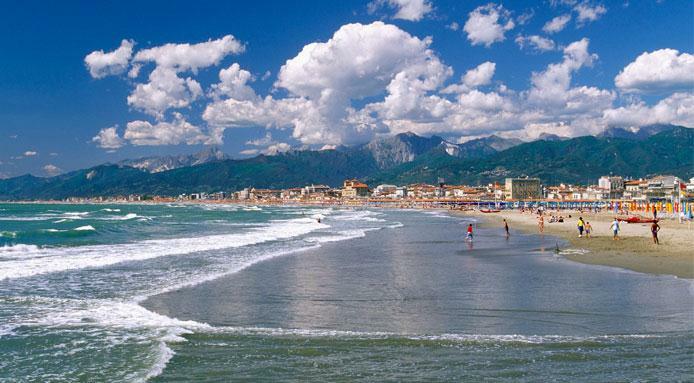 Versilia is situated in Toscana. It is well known among turists for its beaches, night bars and vivid clubs. 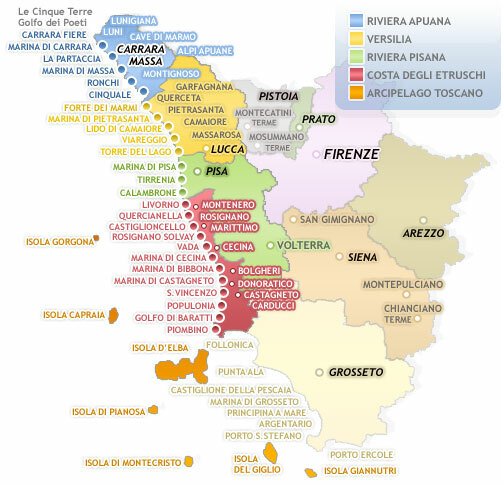 It is possible to reach Versilia by bus and by train. The average journey time is 3 hours. You can check the timetable here (summer 2016): Florence-Viareggio-Forte dei Marmi-Marina di Carrara (via A11). 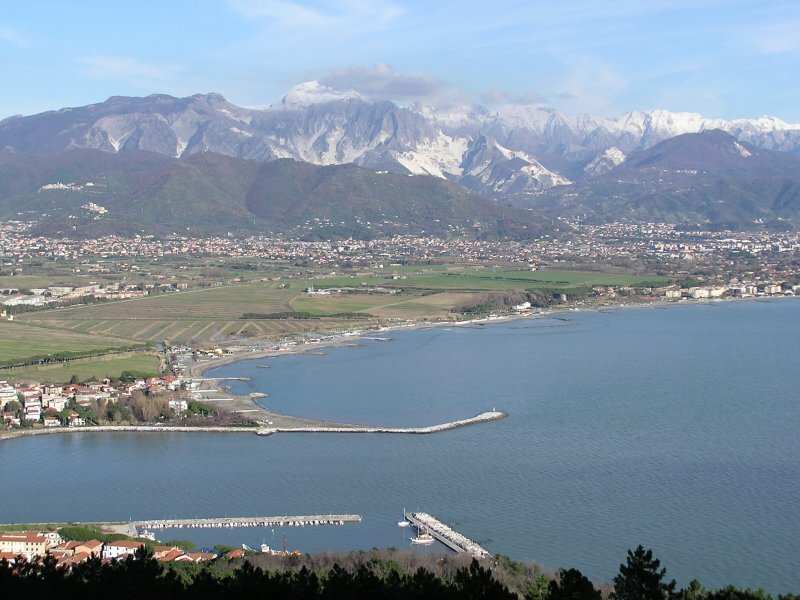 Bus company CTT offers bus connections between Lucca and Marina di Carrara, making stops in Viareggio, Forte dei Marmi, Marina di Carrara, etc. The journey lasts around one hour and a half. Buses of the bus company STAT TURISMO leave Genoa to Versilia every Saturday from 11.06 to 24.09.16 and leave Versilia every Sunday from 12.06 to 25.09. The average journey time from Genoa to Marina di Massa, Forte dei Marmi and Viareggio is two hours. The prices will depend on where you get in/get off the bus. The bus company Autolinee Lorenzini connects Modena and Viareggio from 04.06 to 04.09. 2016. The bus stops in Marina di Carrara, Marina di Massa, Forte dei Marmi. The bus cmpany Autolinee Lorenzini offers such connection every Saturday from 09.07 to 20.08. 2016. It is necessary to book the tickets in advance. 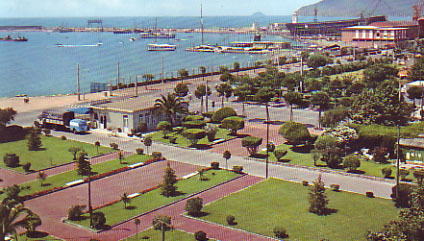 Buses stop in Marina di Carrara, Marina di Massa, Forte dei Marmi, etc.